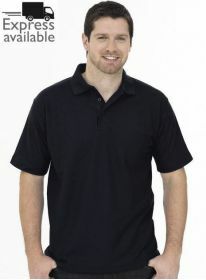 Nobody has a larger range of Uneek Embroidered poloshirts and clothing. 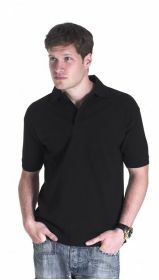 Uneek Classic polo shirts, premium polo shirts, and even cheaper promotional polo shirts in over 13 colours and a style to suit all budgets. 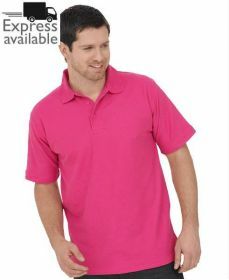 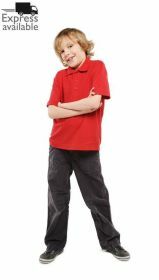 Uneek Polos have a range to suit for promotional events, workwear or leisurewear and childrens polos. 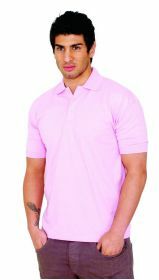 Choose from the ever popular Uneek UC101 classic polo shirt or step up to the UC102 Uneek Premium version. 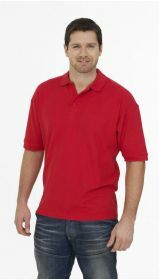 For the ladies styles we have the UC106 polo with all the style and quality you would expect and last but not least the childrens embroidered UC103 Polo shirt is fast becoming the countries biggest seller. 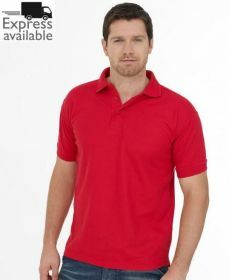 Couple this with our excellent fast turn round of 7 days as standard* or even 24-48 hours using our express next day delivery service, you are in the right place for custom logo embroidery or promotional polo shirts. 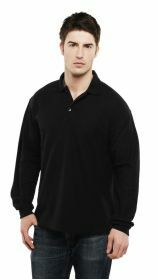 Order online and receive an electronic proof of your custom logo like this or call our friendly team to arrange it all over the phone.